S e r v i n g S e a r c y f o r 1 0 + y e a r s! Tish is always available for her clients, through phone, e-mail, or the contact form on this site. 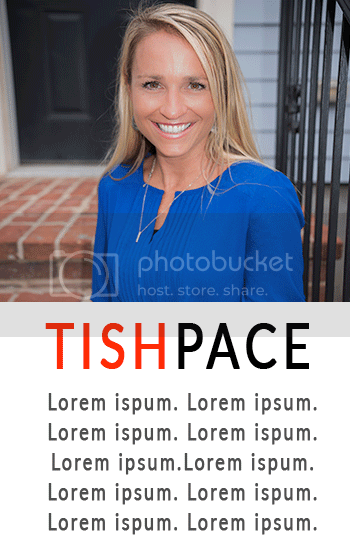 With ten years of experience, Tish has had a large amount of happy clients. You can read about what her clients have said on the testimonial page. Finding the perfect home can be stressful at times. Tish makes it easy and a lot of fun by providing a list that is updated daily based on nearby housing availability and budget friendly.